We are pleased to introduce our new club store.There are 42 items currently for sale and more will be added on a regular basis. Follow the instructions below to register and login to the Turul store. 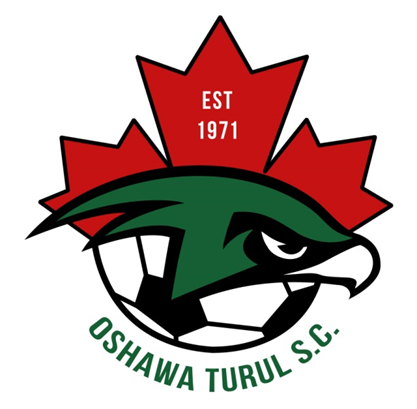 A native Hungarian, Miklos (Nick) Springer's arrival in Oshawa in 1958 marked the beginning of a most dynamic soccer career as a leader, a coach, and a builder of the Oshawa Turul Soccer Club.